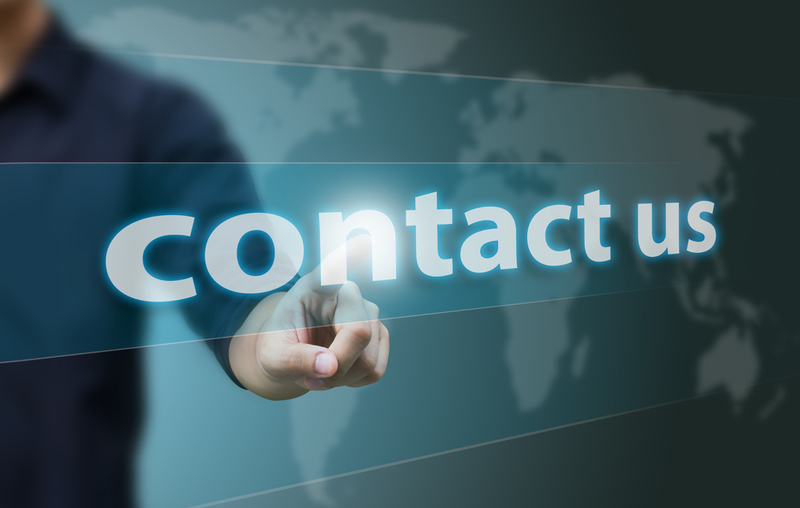 Contact us with your questions about solar energy and solar panel projects. Please fill out the form below and click "Submit." this information with anyone else.